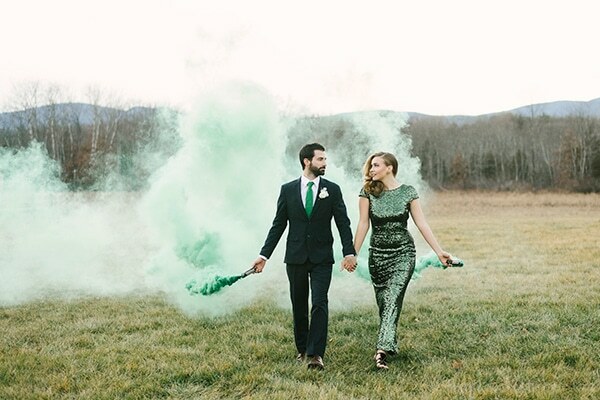 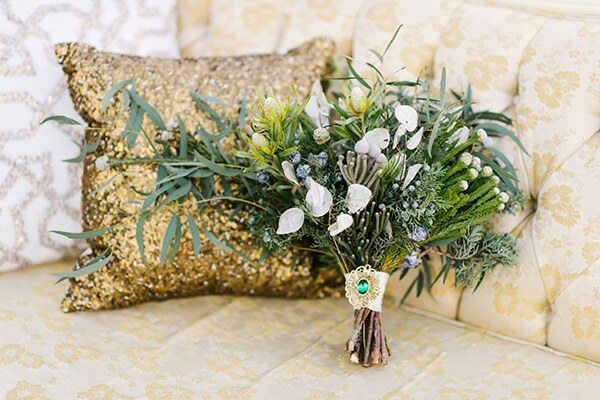 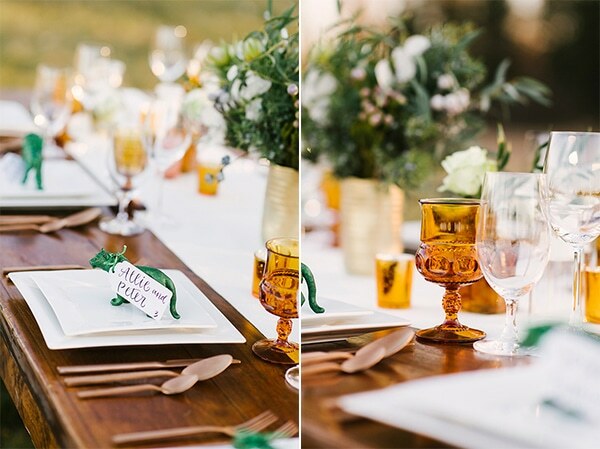 Today, we have for you one of the most magical styled shoot we’ve ever seen! 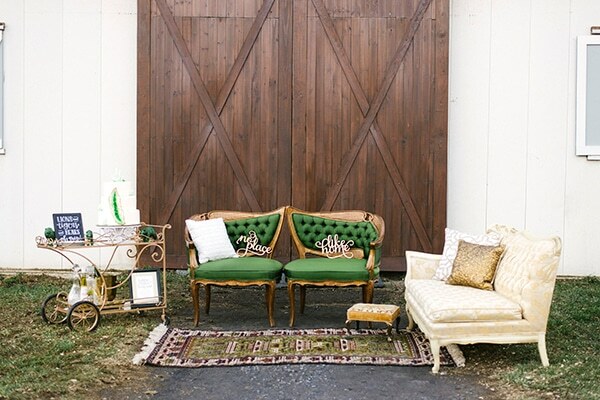 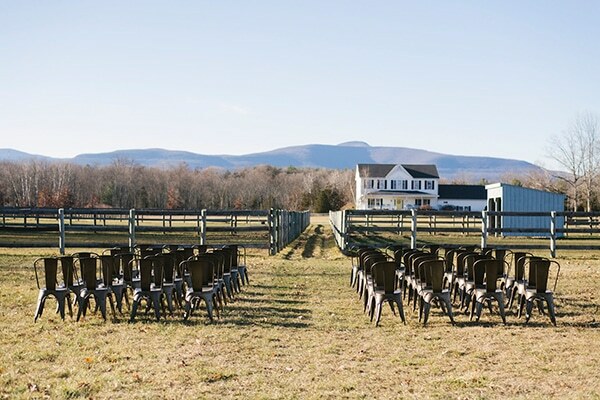 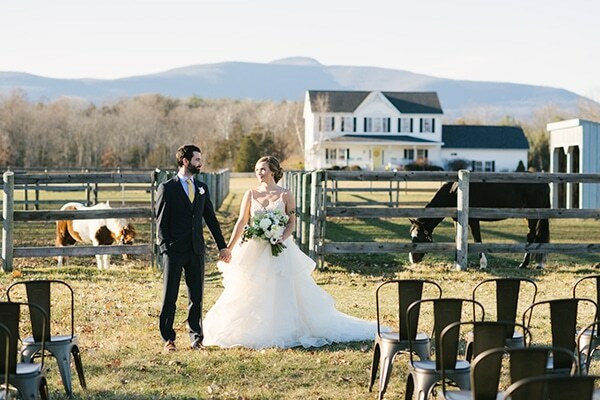 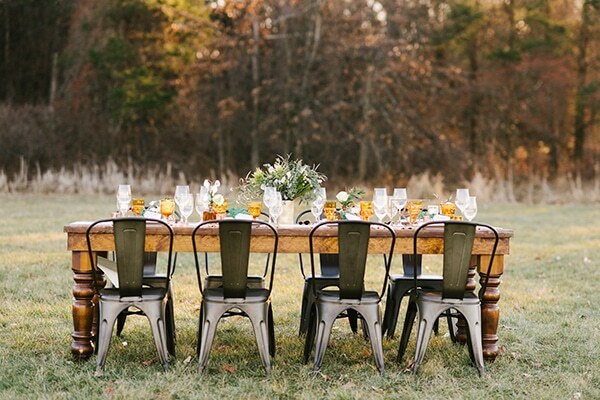 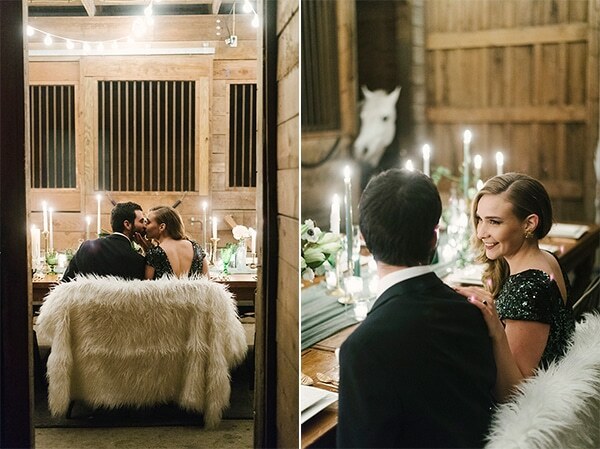 A talented team of vendors created different spectacular scenes in the Oz Farm. 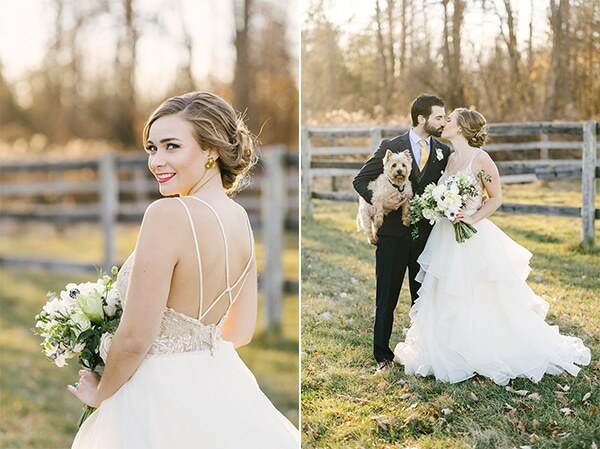 A hidden paradise in a private valley that was ideal for such a creative photoshoot like this one! 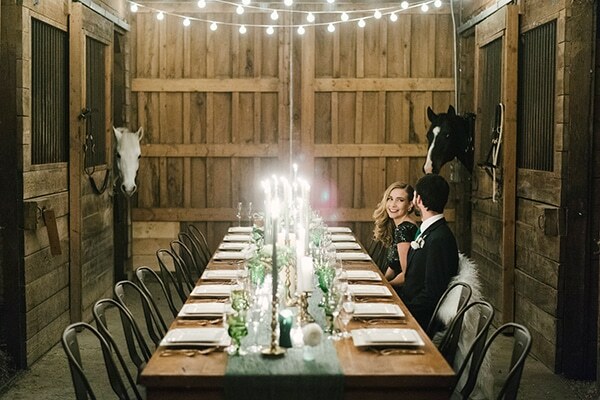 The greenery landscape, the stable and the horses were the perfect backgrounds for incredible shots. 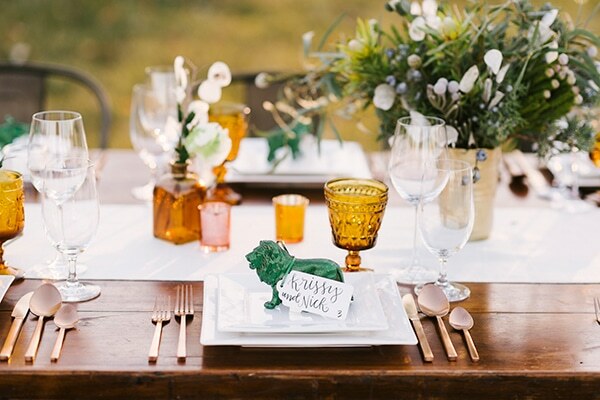 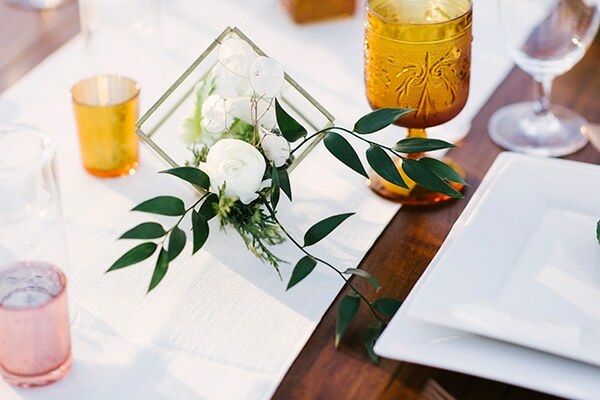 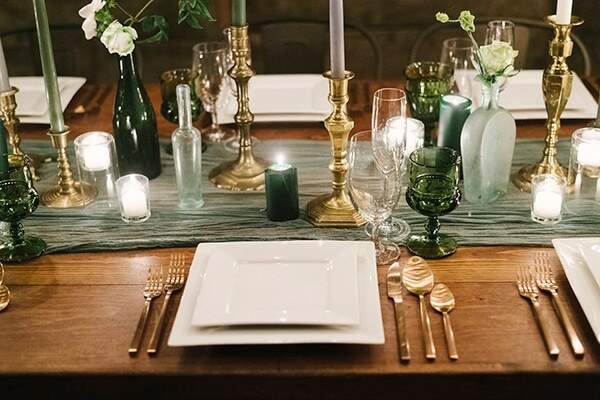 A whimsical farm table was set and decorated with mixed florals in geometric container, rose gold flatware, amber vintage glasses and miniatures of lions and bears in emerald green color. 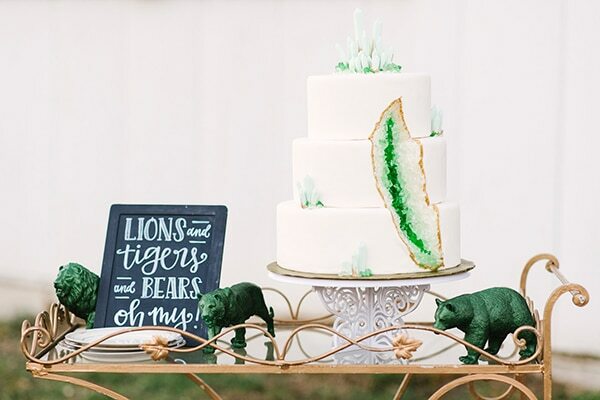 A geode wedding cake stole the impressions with its modern style and its stunning green edible crystals. 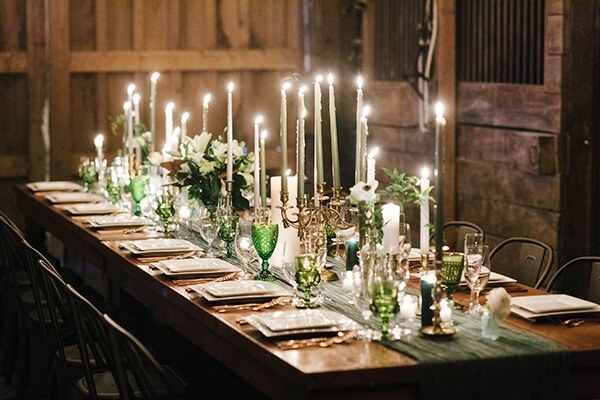 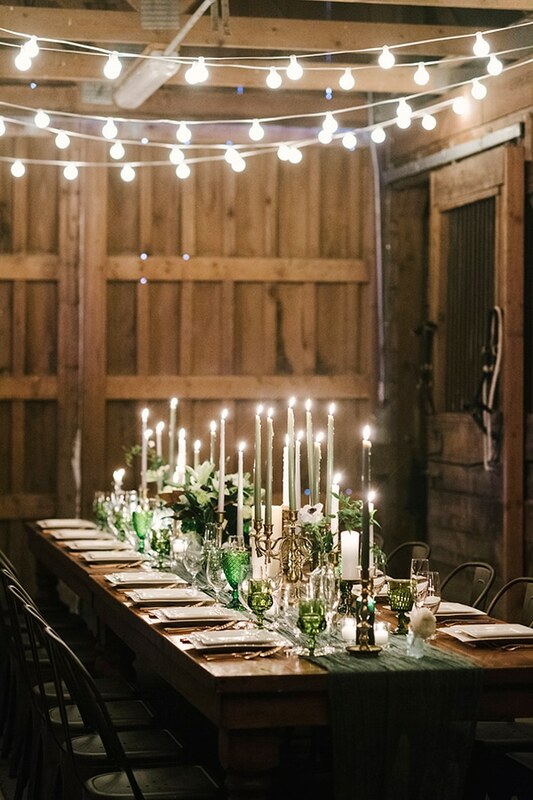 What to say about the truly amazing dinner setting in a barn, filled with shiny rose gold and green details and the most romantic glowing candle light! 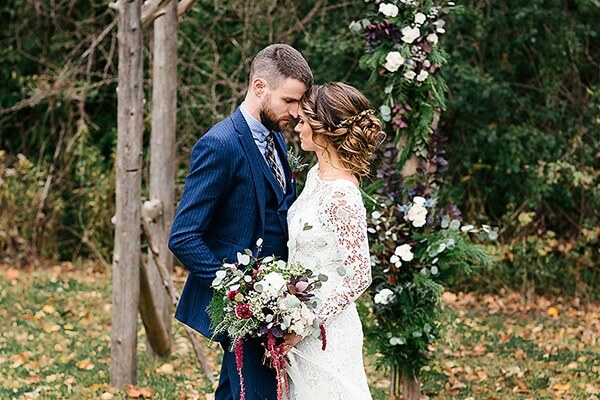 Protagonists of the concept was a gorgeous couple that will mesmerize you with their elegant style! 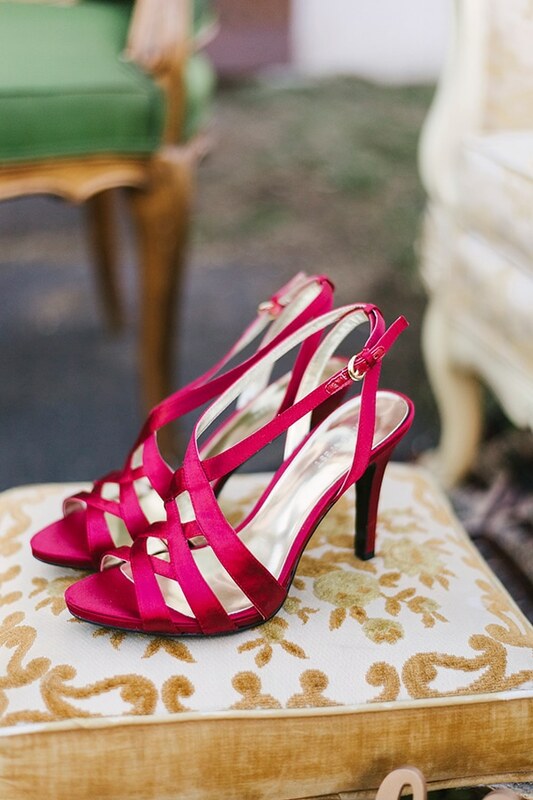 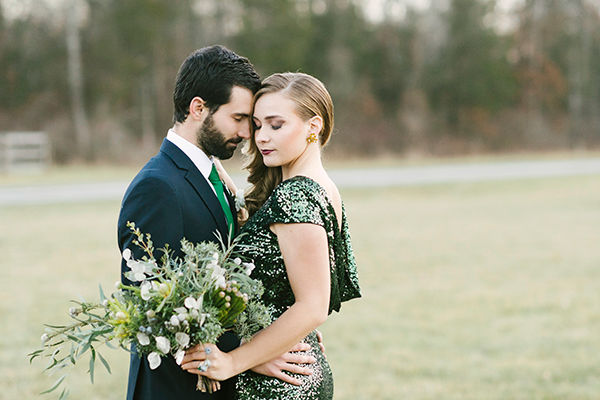 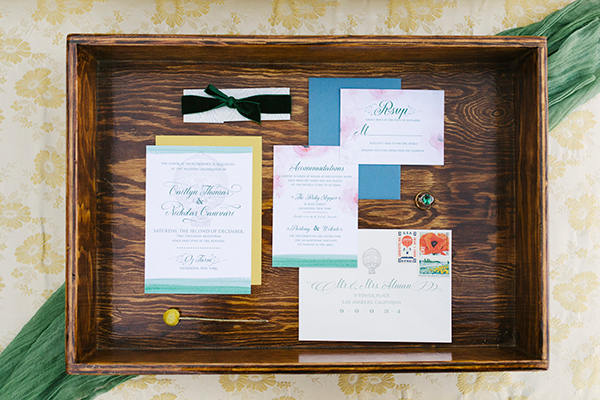 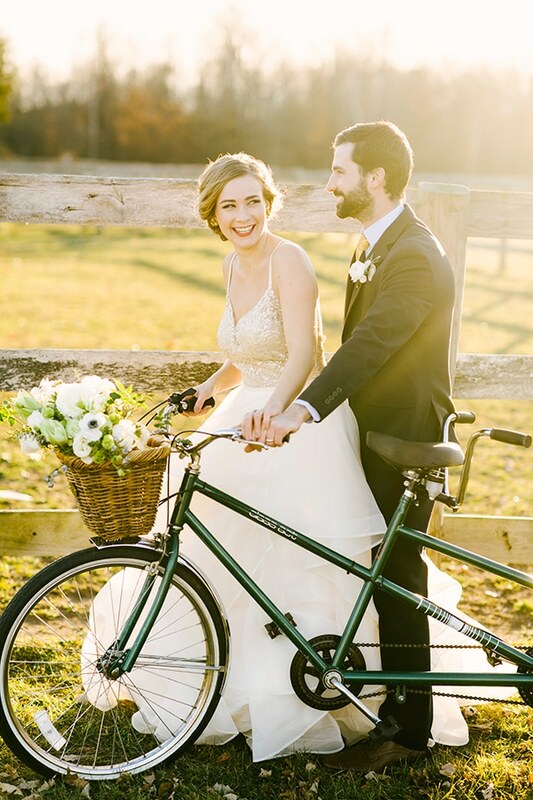 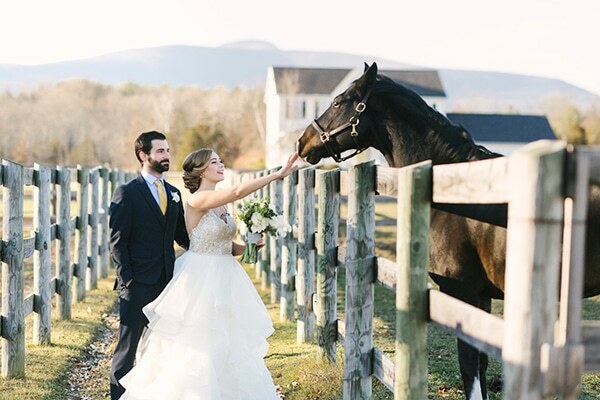 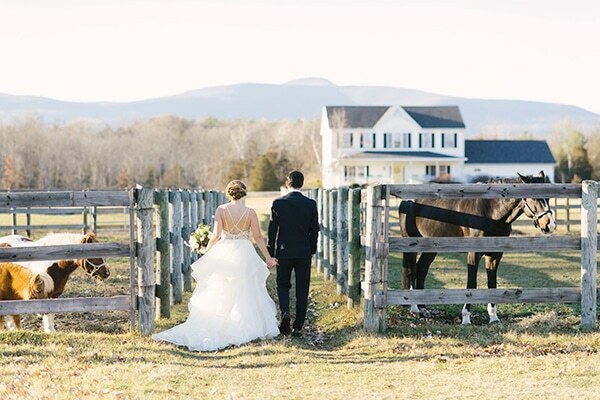 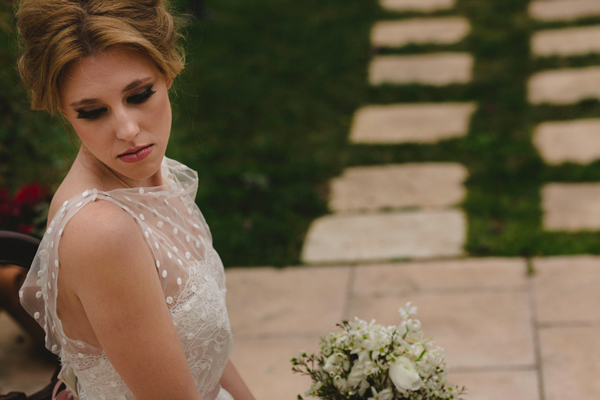 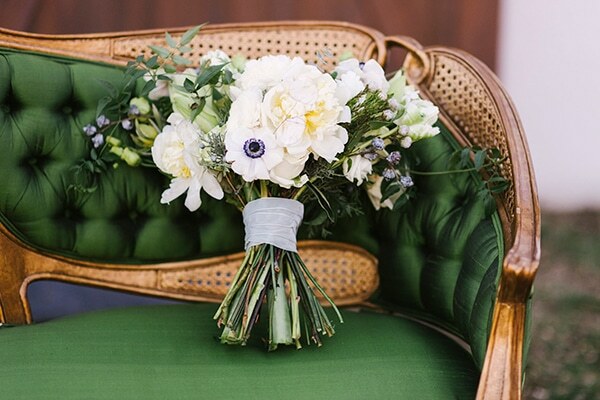 You won’t want to miss a single image from this shoot, captured by Alicia King Photography!